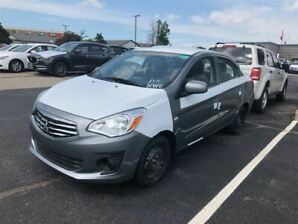 2019 Mitsubishi Mirage ES Limited CVT 10 Year Warranty! 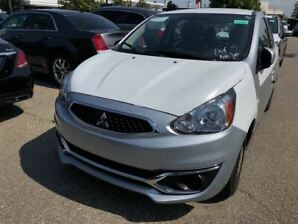 2019 Mitsubishi Mirage ES Limited CVT 10 Year Warranty + 0% Financing for 60 Months! 2019 Mitsubishi Mirage ES Plus Pkg 10 Year Warranty + 0% Financing for 60 Months!